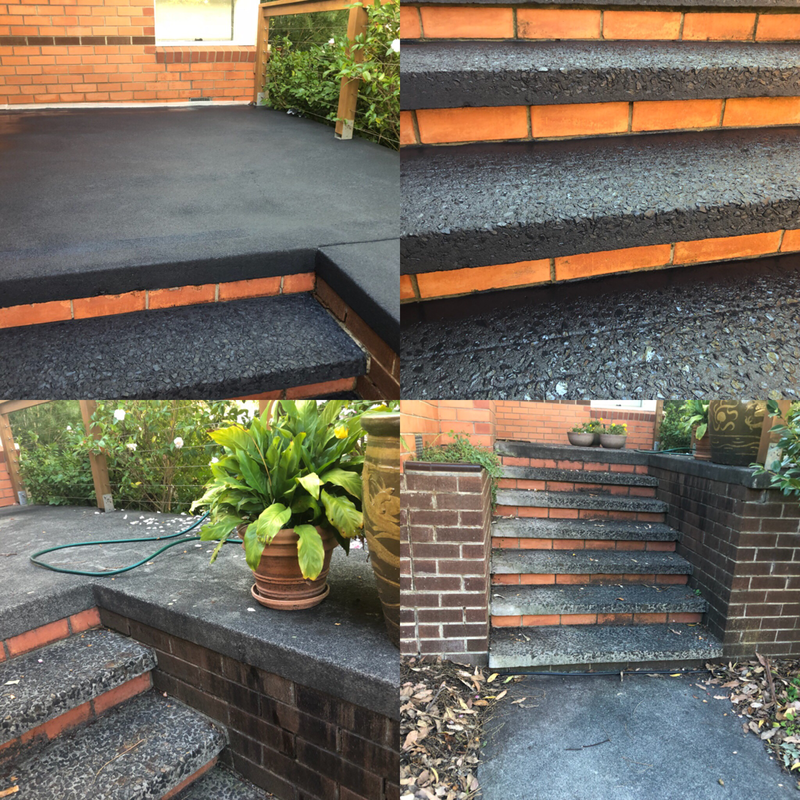 Plain Concrete, coloured concrete, exposed aggregate, stone or natural stone all these surfaces are very porous and need to be protected from mould, stains, dirt, grime, etcetera. 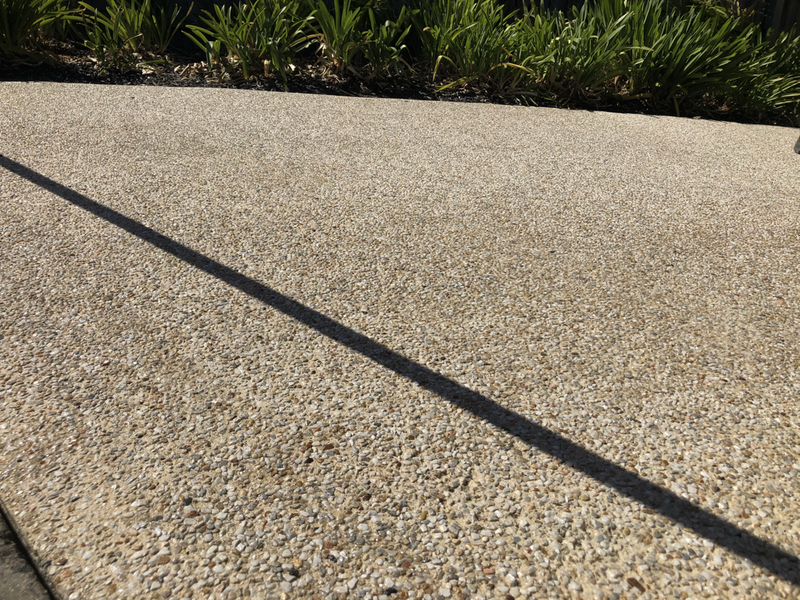 At Melbourne Pressure Cleaning we stock a verity of different sealant for different surfaces, wether it be a natural stone sealant, colour sealants or clear sealant. 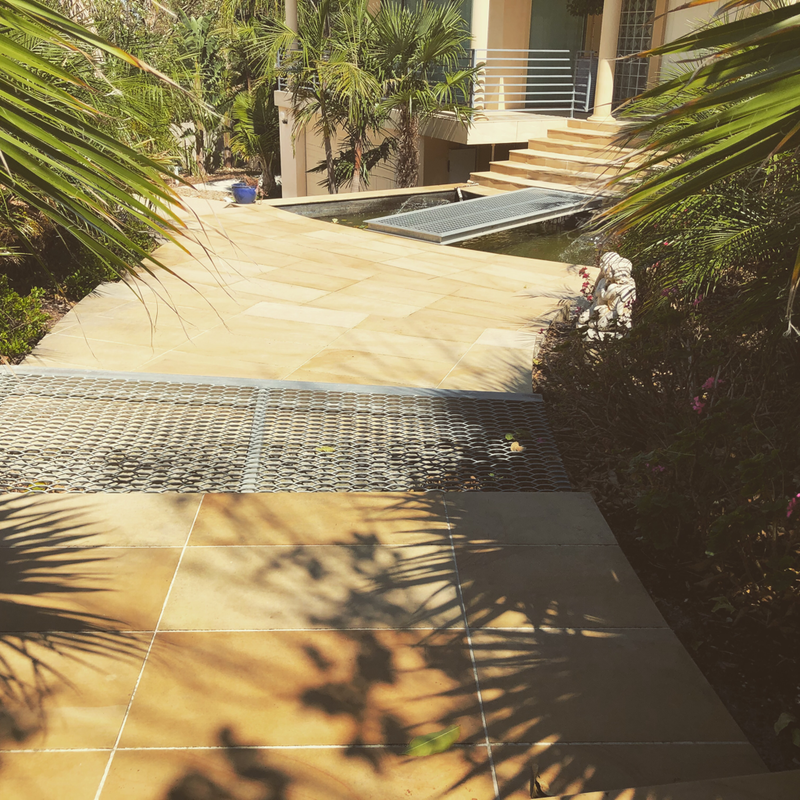 Not only will our sealants protect your surfaces but they will also prolong the life of these surface.